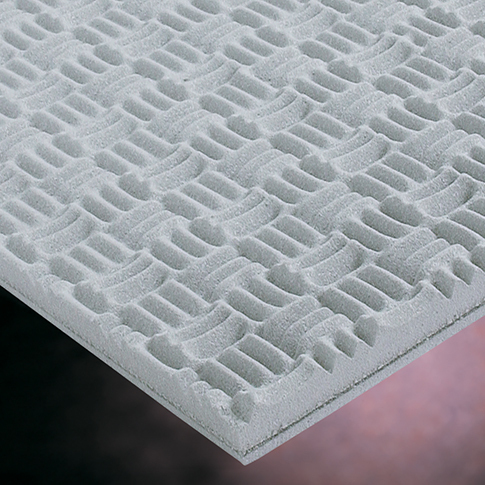 Designed for rugged applications requiring a material that absorbs noise and blocks sound from penetrating through it. SONEX ProSPEC foam is made of a 1” layer of fire retardant polyurethane foam with a black urethane coating. ProSPEC Composite adds a 1 lb./sq.ft. 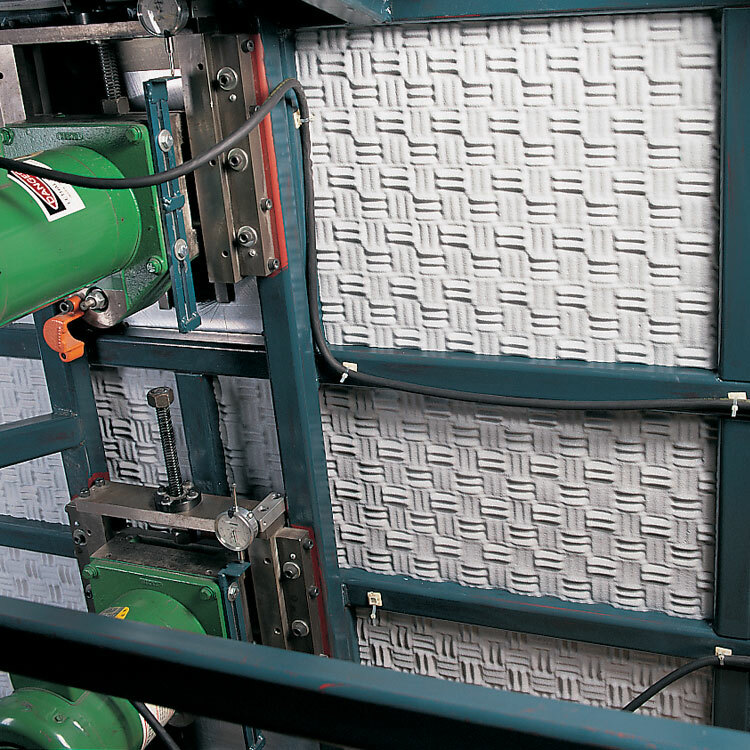 noise barrier that also prevents noise from going through the material. 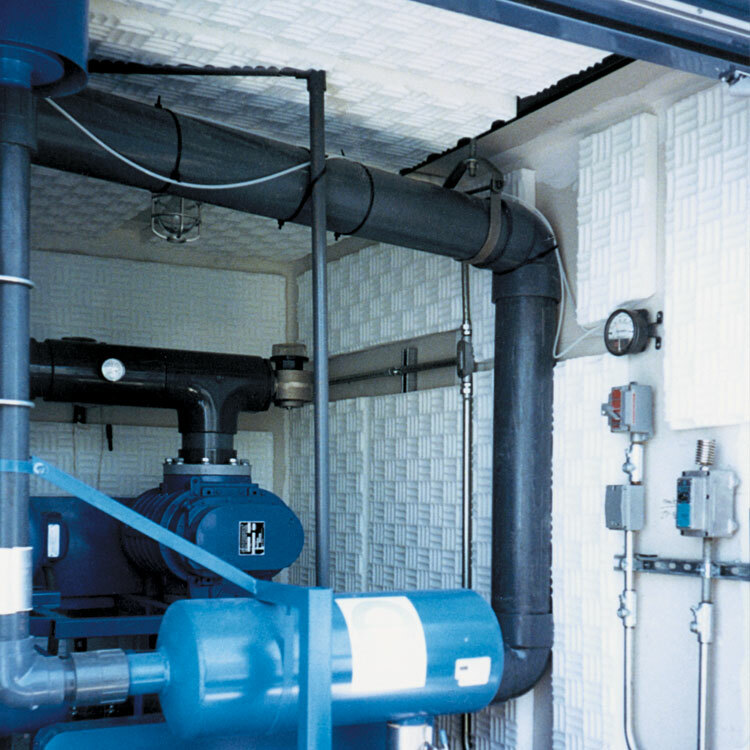 Urethane ProSPEC Foam and Composite are popular OEM products used to line noisy enclosures and to reduce noise from consumer products. We also offer ProSPEC Composite in a more decorative fireproof melamine version with our patented anechoic wedge pattern, a 1 lb./sq.ft. 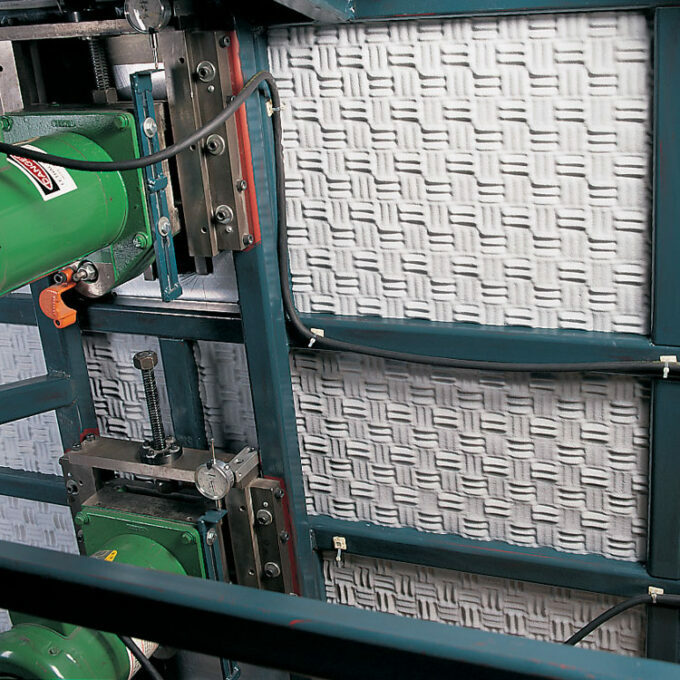 noise barrier and cleanable HPC coating. Urethane foam and composite are available with a variety of options, including PSA (peel and stick) backing and larger sheet sizes. 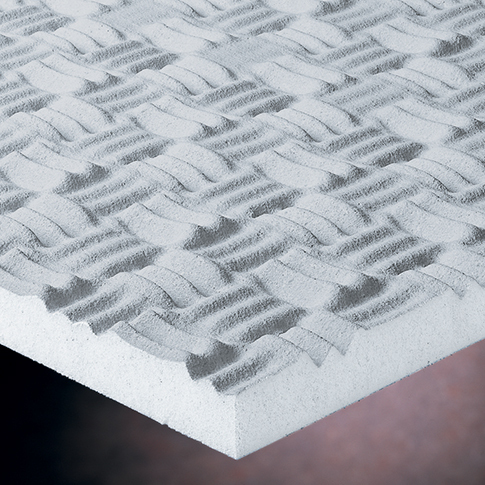 We also make a “ceiling tile noise barrier,” which is a thin, uncoated version of our melamine composite for use on top of drop ceilings or for adhering to walls and ceilings. Available only in Light Grey.